The Soldiers and Sailors Monument, the centerpiece of our state capital, has been decorated with holiday themes honoring the citizens of the great state of Indiana since 1962. 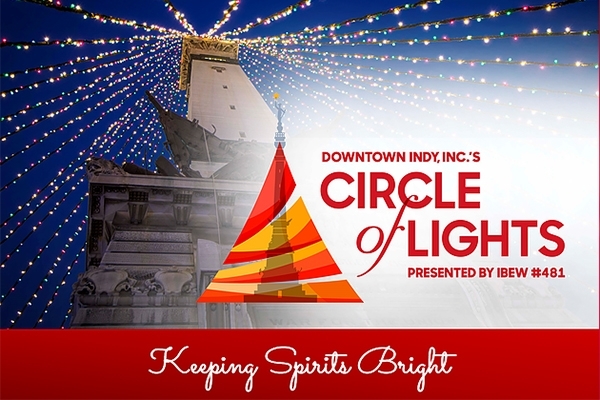 For 55 years now, thousands of spectators gather Downtown at Monument Circle to see the most spectacular holiday display illuminate now called "Downtown Indy, Inc.'s Circle of Lights® presented by IBEW #481. 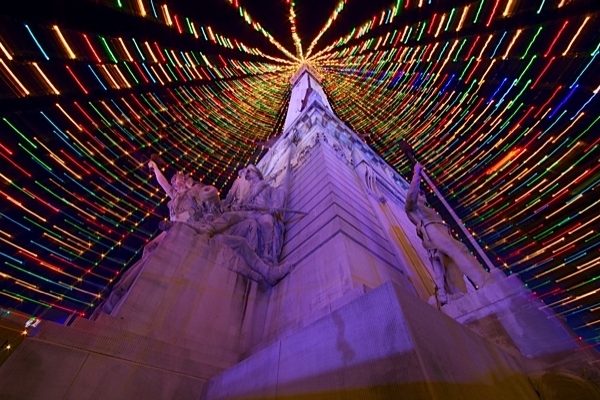 Generations of families are drawn to this beautiful centerpiece each year with 52 garland strands and 4,784 colored lights strung from the top of the Monument to its base. 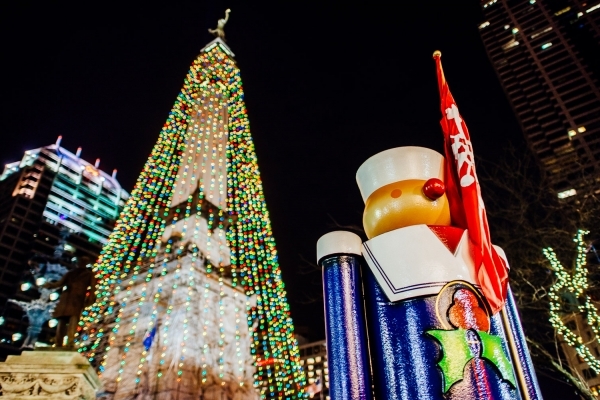 Additionally, the Indiana Soldiers and Sailors Monument is surrounded with 26 larger-than-life toy soldiers and sailors, along with 26 peppermint sticks. 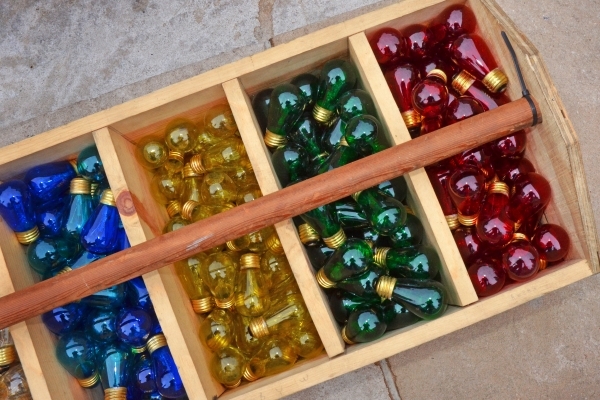 However, most of the electrical hardware and decor has passed its prime and shows great signs of wear. The time to replace and update the decor is upon us. Funds generated from the Circle of Lights Keeping Spirits Bright Campaign were directly used to replace electrical hardware, sockets, lights, garland, cable, anchors, etc. for what we affectionately call the "centerpiece decor." Additionally, decor surrounding the Monument is in need of repair and replacement, including the toy soldiers and sailors and larger-than-life candy cane poles. Plus, the campaign will address decor elements beyond the bollards encompassing the entire footprint and lighting of Monument Circle. Our goal is to raise $2,500,000. Our generous parner, WTHR-13, kicked the campaign off in 2016 with a $100,000 donation. THANK YOU! Enjoy the Circle of Lights and its decor each year from the day after Thanksgiving through early January.